Shops at Surfside is a 181,166 sq. 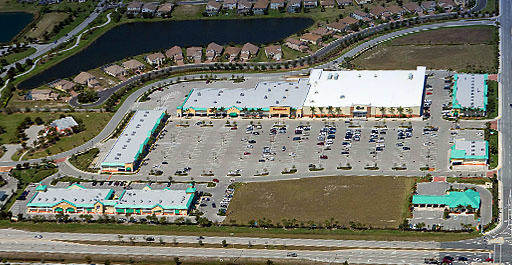 ft. lifestyle center located in Cape Coral, Fl. Built in 2004, this center caters to residents looking for soft goods and daily services including restaurants, banks and clothing stores.